When Lisa Kisch said she had a fun little project to share with our readers, I had no idea how cute it would be and how much it got me thinking that these letters were way more fun than my label maker…and I love my label maker! As if letter stickers aren’t fantastic enough on layouts, I recently pulled out some sets from my stash for labeling. Having recently moved the girls into one bedroom, I needed to re-work their armoire. (I am not a neat person, so labeling where things go really helps me keep a neater space.) Labeling Audrey and Lily’s drawers only took about ten minutes, but how cute did it turn out? What can YOU use your letter stickers to label today? We would love to see your ideas too! 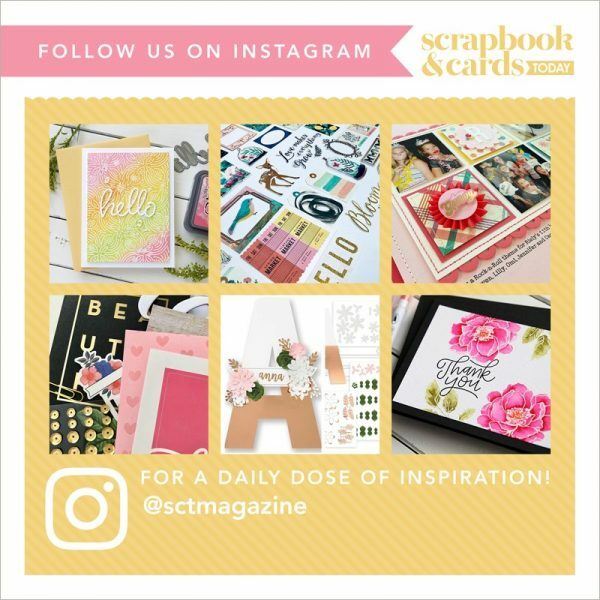 Be sure to send us a picture at ideas@scrapbookandcards.com.